We are dedicated to teaching Christian truths as taught in the Bible and to serve families of our congregation and community as a source of early childhood education. Loving children through the love of Jesus Christ, teaching them the art of obedience, to relate to others, and to help others will instill attributes that last a lifetime. 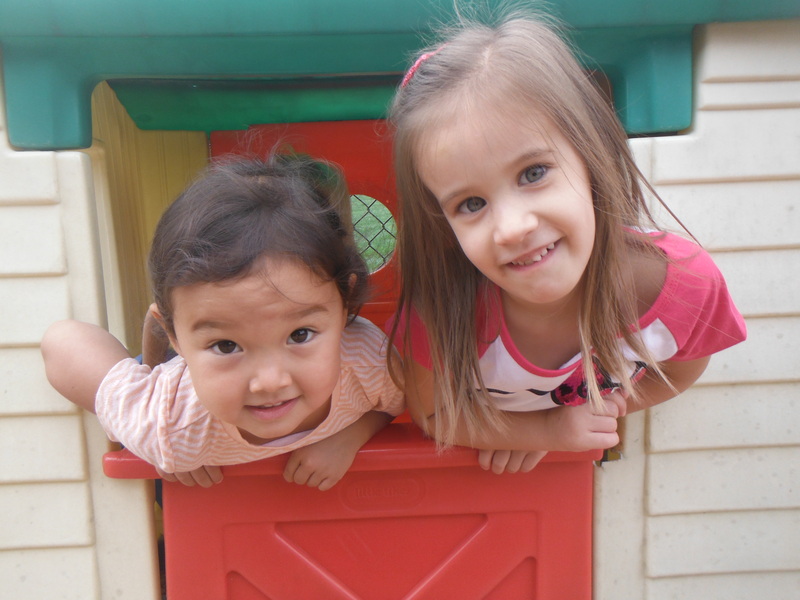 A variety of enrollment options are offered for children 2 1/2 to 5 years of age. During the school year, September-May, classes are offered two to five days a week, 9:00 - 11:30 AM, with an extended day option until 1:00 PM. A non-refundable registration fee is payable upon application for enrollment. Click HERE for the 2019-2020 Calendar. Click HERE to download an application form for Fall 2019. Please call to confirm that there are openings available before submitting any application fees. 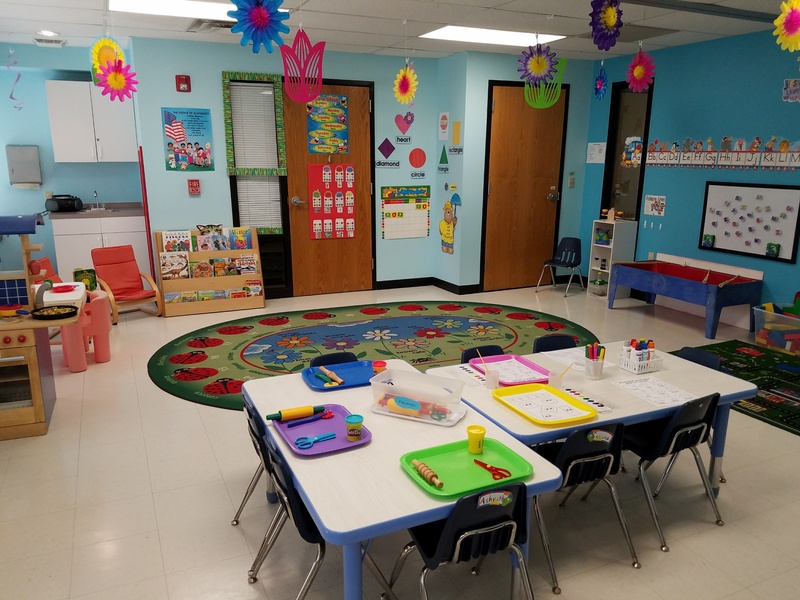 Please contact us to meet with the director or to take a tour of the preschool. Our classrooms are divided into carefully planned learning centers that provide a wide range of learning experiences and materials. Class sizes are no larger than ten to twelve students. With our student groups at this size, we are able to have one-on-one teaching and training with your child. This allows us to develop curriculum that is more suitable for them. 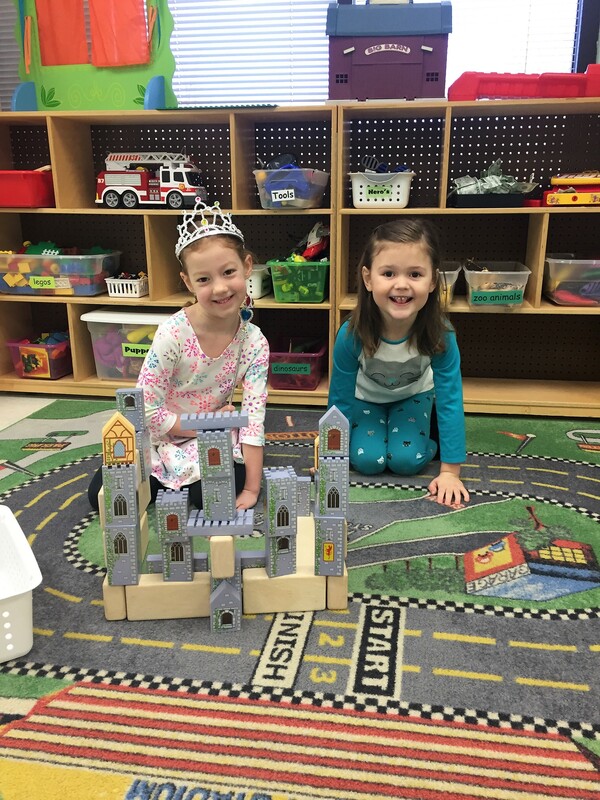 The curriculum includes weekly themes, Bible stories, letters, numbers, colors, and shapes which are enhanced with art and music opportunities. Our goal is to provide appropriate activities and materials that stimulate spiritual, emotional, physical, social, and intellectual development. 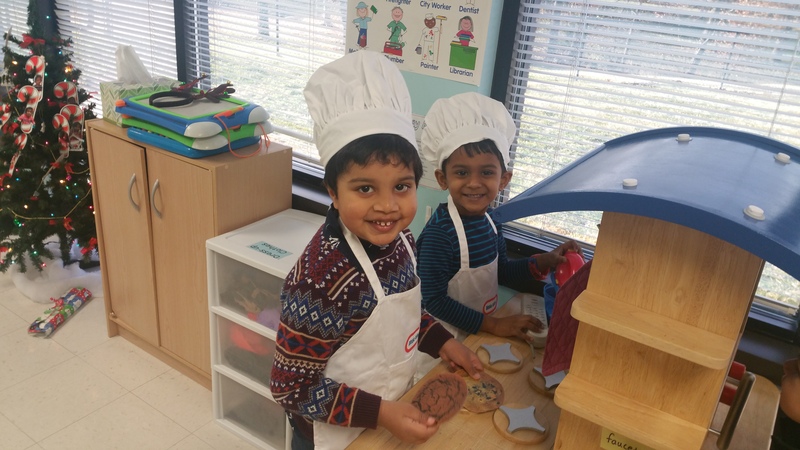 We hope to encourage a love for learning, knowing that each child grows through developmental stages in their own unique way and at their own pace. 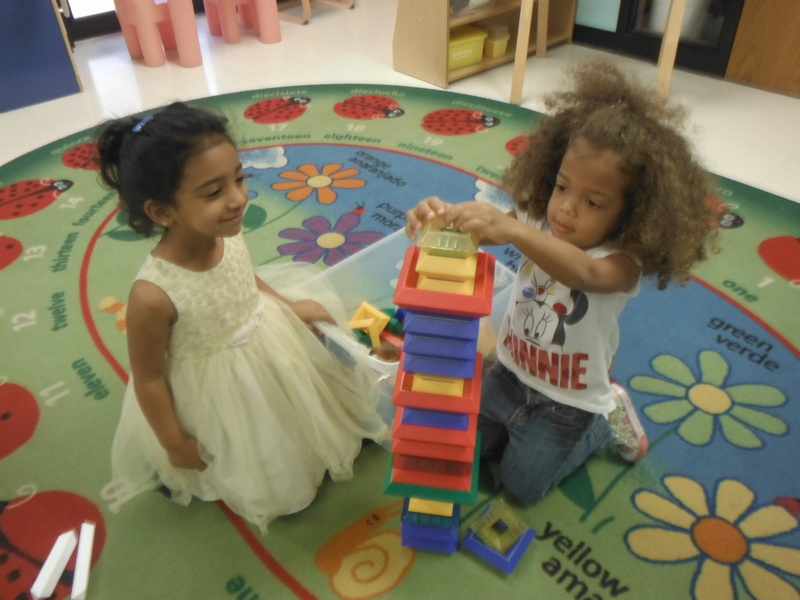 Throughout the year we will have special programs and community visitors at our preschool. The children will enjoy visits from area groups and professionals that will be educational and entertaining.